Am faod mi peansail fhaighinn? 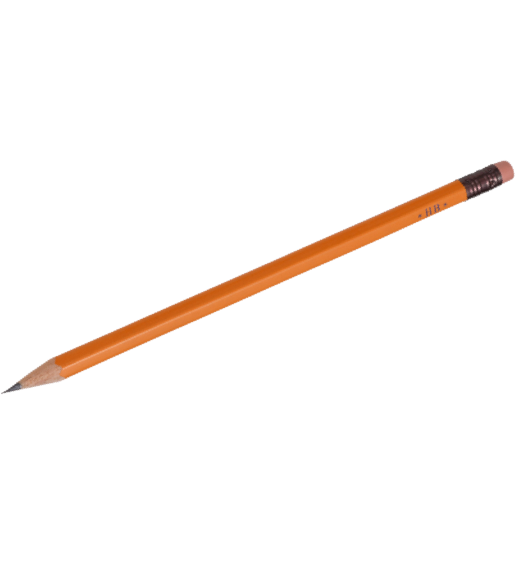 May I get a pencil? This entry was posted in Ceistean agus freagairtean, Leabhar na Gàidhlige 2017, Roinn nan Cànan on August 28, 2017 by Heather MacDonald.